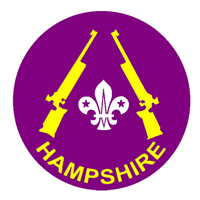 Dates available for smallbore sessions at Greywell are published in the Basingstoke calendar. 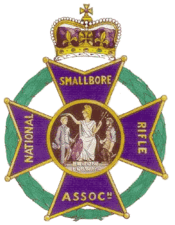 Please check and book through the ‘smallbore’ link. If you prefer alternative dates please contact us to discuss options.